Like I said in my previous post I love this colour for this season. These are my favourites burgundy products for Autumn-Winter time. Mac Blush in Fever. It looks very scary in the pan but applying just a tiny amount it gives a very natural effect on your cheeks. Inglot Eyeshadow Pearl #452. Highly pigmented gorgeous plum-wine colour. Korres Lip Butter in Wild Rose. My favourite lip butters, very moisturising and great scents. This one in particular gives a subtle red-wine colour to your lips. Rimmel Kate Moss Lipstick #107. Such a beautiful colour! 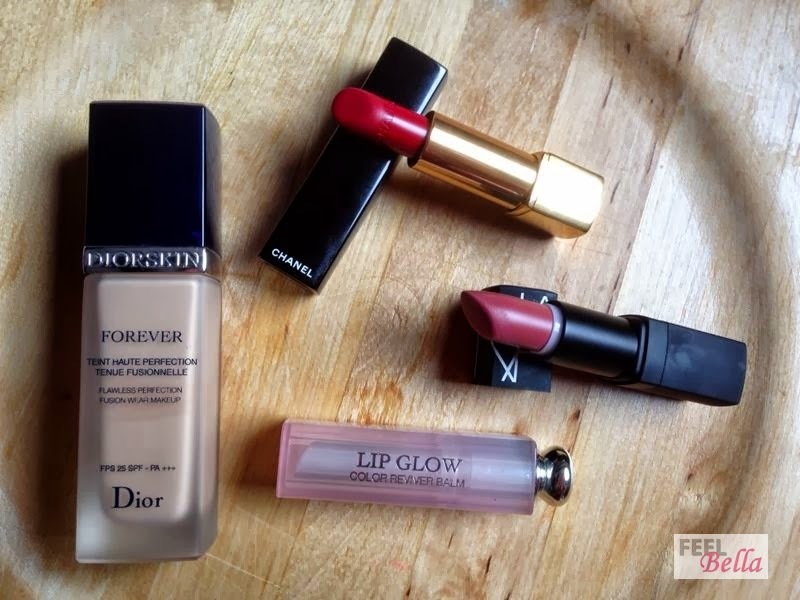 Good quality lipstick and so inexpensive. 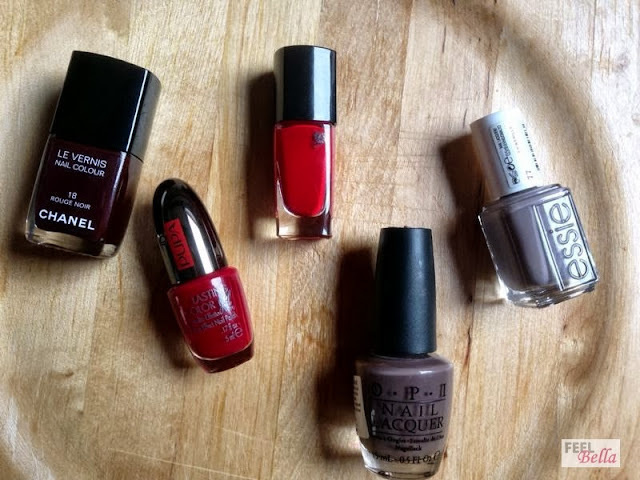 Chanel Le Vernis in Rouge Noir. This could be my all time favourite nail polish. 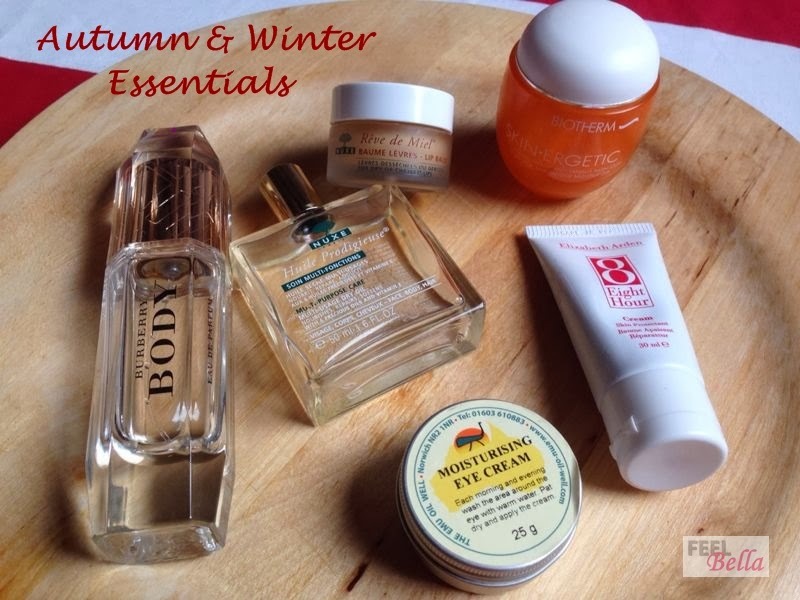 It is perfect for this season, a classic! 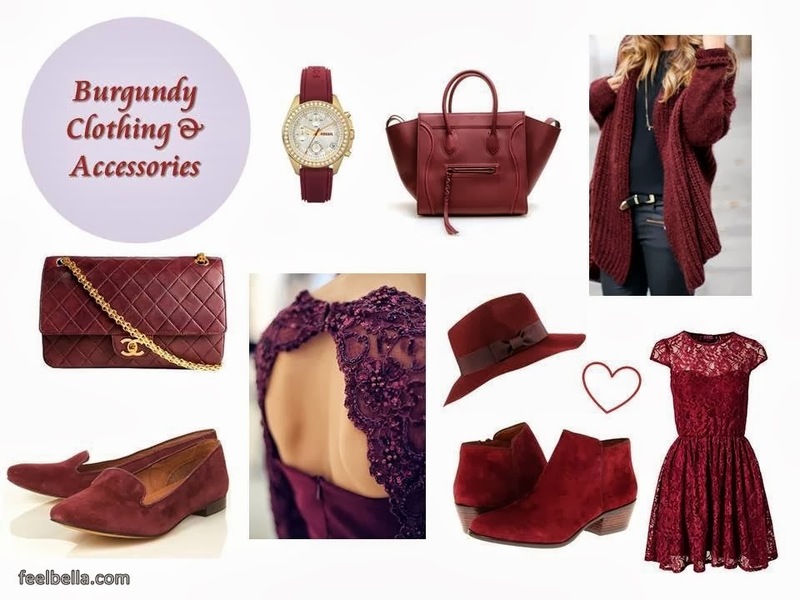 Burgundy, Bordeaux, Wine, Oxblood,... I love this colour so much! And it is so perfect for this season. I'm so exited to start using burgundy nails polishes and lipsticks again. Not only it's gorgeous on makeup, also it's really beautiful on clothing and even adding a touch of burgundy in your home decor. Do you like this colour as much as I do?